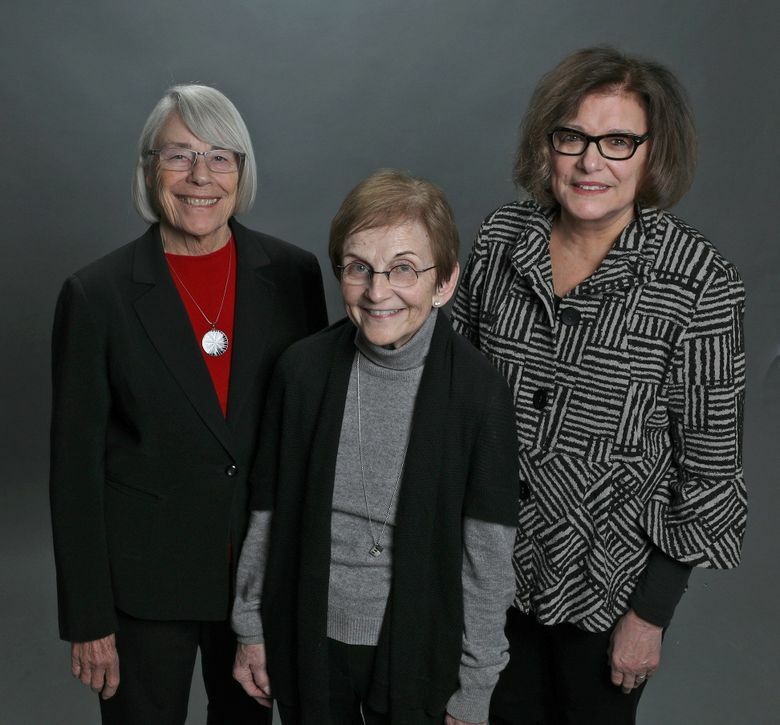 As 2018 comes to a close, three of the Puget Sound’s most tireless advocates for children, youth and families are retiring. Though they are leaving their day jobs, expect to hear more from these women who have spent their careers improving the lives of children. Mimi Siegel is retiring after 40 years as CEO of Kindering, which provides early-intervention services for children with developmental disabilities. The organization, which has locations in Bellevue, Bothell and Renton, supports about 5,000 children with special needs and their families each year. 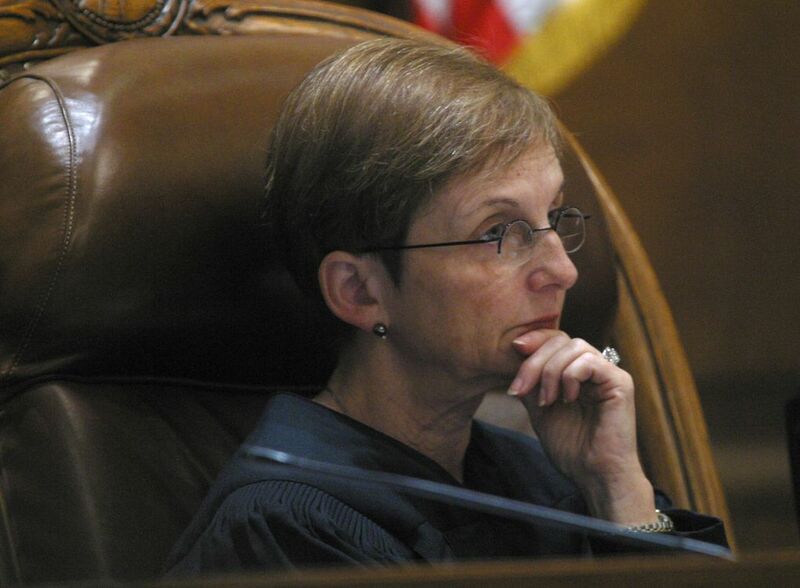 Bobbe Bridge, a retired state Supreme Court justice and former King County judge, is retiring from her role as CEO of the Center for Children and Youth Justice (CCYJ). Bridge founded the organization in 2006 to help improve outcomes for children in the juvenile-justice system. 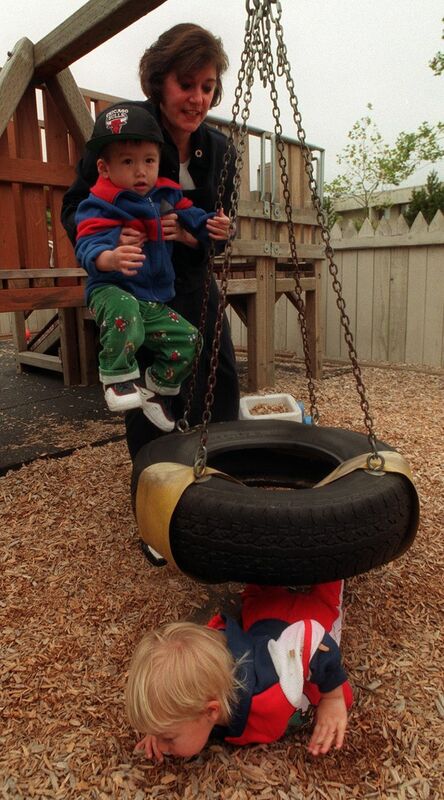 Next month, the Washington Legislature will convene for the first time in 20 years without state Rep. Ruth Kagi, the longtime chair of the House’s Early Learning and Human Services Committee. 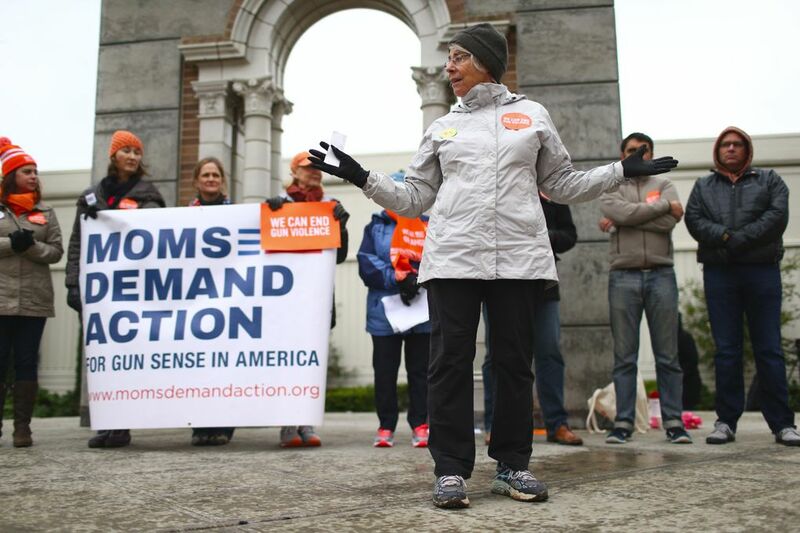 She is stepping down after two decades representing the 32nd Legislative District, which encompasses Shoreline, Mountlake Terrace and Lynnwood, as well as slices of Edmonds and North Seattle. All three women have dedicated their lives to giving children in Washington state a better chance for success. They recently sat down to discuss their many accomplishments, as well as what work remains to be done. This interview has been edited lightly for length and clarity. Question: How has your work with children advanced over the past several decades? What improvements have you seen? Mimi Siegel: When I started at Kindering, we had eight children and a budget of $40,000. We were in one room of a closed school, so one classroom that was no longer being used by the Bellevue school district. Today we have our fourth campus. We treat about 5,000 children a year. But I think what’s most important is that the evidence has caught up with us. So the work that we were doing 40 years ago was anecdotal. It’s interesting to see today that it’s still considered a best practice, but we didn’t have the robust research behind us. Today, there have been just generations of research proving that birth to (age) 3 is the most critical window. Eighty-five percent of a child’s brain grows in that period of time. We’ve tested the pre- and post-scores and the gains that kids can make. Forty-seven percent of our kids graduate no longer needing or being eligible for special education. In this panel discussion, retiring local leaders Mimi Siegel, Bobbe Bridge and Ruth Kagi reflect on their decades of work to help children succeed in Washington state. Bobbe Bridge: About half of my 10 years on the King County Superior Court, I was at juvenile (court). And it was a very chaotic time in a way. Lots of youth violence around the country, lots of scary talk about “super predators” … Pretty draconian statutes were introduced. A lot of discretion that judges used to have at the beginning of the ’90s, they lost in the mid and late ’90s. As we fought through the early 2000s – by that time I was on the Supreme Court – a lot of things were beginning to happen in the research vein. We were doing brain-science research on a number of levels of development, but at least with adolescents we were learning about what anecdotally we all knew: that adolescents are impetuous, that they had a hard time discerning what the consequences of some actions might be. They were risk takers. They were highly influenced by their peers and their executive function — their ability to make wise decisions — was underdeveloped. Kids weren’t, in fact, little adults. They were different, and so the way in which we could hope to intervene to interrupt a cycle of criminal conduct was going to be different than it would be with adults. The same kinds of rewards and punishments were not going to work as they would work with adults. And so that provided an entree to the opening of an organization such as CCYJ. Ruth Kagi: When I came into the Legislature, (early learning) was a totally fragmented system, and there was tremendous resistance to pulling that together by conservatives in the Legislature. Quite frankly, child care was viewed as baby-sitting. It was not viewed as a profession. And that, I think, is the most dramatic change that has taken place as a result of the work, particularly in the last decade. When the Department of Early Learning was created and pulled those fragmented pieces together, it allowed the state to develop a comprehensive birth-to-3 plan, and policies that assured that children were having a sequence of services that could get them ready for kindergarten, which has always been the main goal. And one of the things that really drove the decisions of the Legislature was the science and the research. I think it’s interesting that Mimi, Bobbe and I are all really focused on the science and the research to drive policy. Child care is facing a tremendous crisis. We are losing child-care providers because the reimbursement rates are low, and we’re not able to provide the services that parents need when they go to work. So that’s the next step. Siegel: Statistically, about 13 percent of children would be eligible or have disabilities, and we’re seeing exactly half that. So we’ve got 50 percent of kids that we still want to reach. Secondly, we’ve developed some methodologies that are tailor-made for certain populations and we’re seeing terrific results. For kiddos in the foster-care system, which we all know is quite a broken system, Kindering has developed a home-visit methodology where we’re seeing fantastic results. … We’ve brought our CHERISH (Children Encouraged by Relationships in Secure Homes) program for kids in foster care absolutely to and through King County. But there’s a whole state and nation out there. Bridge: We have many more opportunities for diversion, to divert kids from this (juvenile-justice) system. Research has been consistent for years that any contact with the juvenile-justice system increases your likelihood of having another contact with the justice system that is longer, more punitive, etcetera, than the last. And also the sort of collateral consequences of those contacts are interruption of education, which is obviously a huge negative component in a child’s life. We have opportunities to provide services to kids earlier, through either the foster-care system or through early learning. We’re beginning not just to connect the dots, but integrate services. The most cogent example of that right now is that we have a Department of Children, Youth and Families, the base of which is the Department of Early Learning. Ruth modestly has not acknowledged that she was a singular leader in the formation of this new department. So we have a single department now which is incorporating child welfare. Soon, by July of next year, it will incorporate juvenile justice and early learning together, so that we can really integrate these services and provide developmentally appropriate interventions for these young people, as that’s needed, and keep them out of the justice system altogether. That’s obviously the promised land. Q: Looking back, what do you feel is your biggest accomplishment? Kagi: Reforming foster care and really putting early learning on the map in Washington. When I became chair of the Children and Family Services Committee, the first thing I did was tell people: Your child-care providers are not baby sitters. Yes, they are professionals. And over the course of the last 20 years, we have developed the training and technical assistance and scholarships and expectations that child-care providers are professionals, and they have a tremendous responsibility to help children develop the skills and the emotional grounding that they need to succeed in school. And it is so gratifying to see the real joy among providers and parents about this early-learning process that takes place, and how much they’ve learned about how they can really help children deal with behavioral issues, learn how to play with other children. And watch them just learn how to learn. That has been so satisfying. Siegel: When parents will say to me 25 years later that Kindering saved their life at a time when they were so raw. And then when they described to me now the accomplishments of their children in the community, the jobs they hold, that they’re living independently, the colleges that they’re attending. It’s almost a daily occurrence for me and especially now because folks are getting back in touch with me. To hear about these success stories — individual by individual, family by family. It has to be my greatest accomplishment. Bridge: I think the letters that I received from young people in particular who want me to know that they did well, and that I was their judge, and this was an important part of their life. It’s really something that makes me feel like I actually made a significant difference in a young person’s life. And what better accolade is there than that?